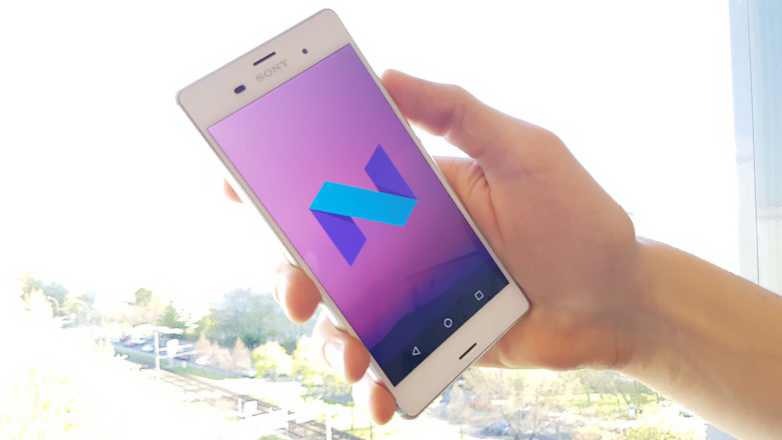 Android 7.0 Nougat is now available for Sony Xperia X and Xperia X Compact. Previously, Sony rolled out its Android 7.0 Nougat upgrade to the Xperia X Performance. Now, the company is delivering android update to more devices. Regarding latest update, the Xperia X model number F5121, Xperia X Dual F5122, and Xperia X Compact F5321 are currently receiving the update. The new upgrade will bumps up the build number to version 34.2.A.0.266. The latest Android 7.0 Nougat firmware is already available for the trio of handsets in multiple markets, including Australia, Russia, Turkey, Thailand and Vietnam, and parts of Latin America and the Middle East. The company will release the update gradually to everyone. It will reach a small percentage of devices at first.